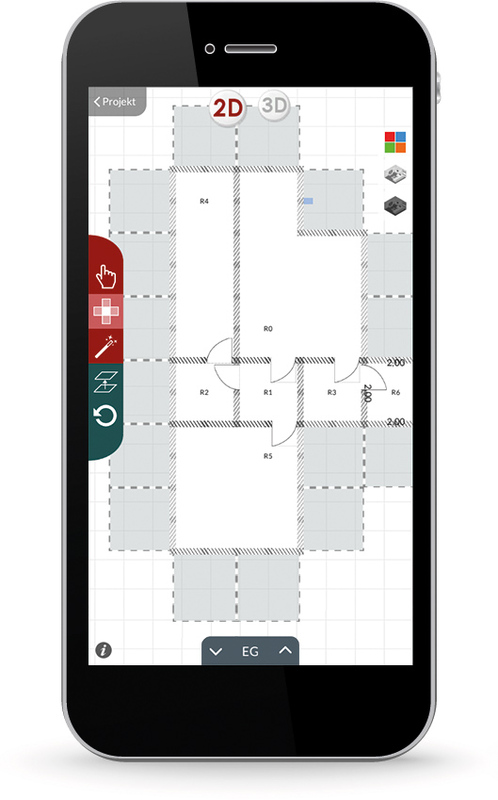 The App for efficient building survey is the basis for BIM based planning process on-site. Buildingdata can be transfered to HottCAD and used for planing of energy efficient projects of new construction and reconstruction as well as for HVAC. If you have any questions regarding our products or need any kind of customer support do not hesitate to contact us.